Carley Chatterley has served one term as AS President, stepping in for the previously-elected Manny Ojeda, who was removed from the role. Sonoma State’s second year of the Writers’ Festival will have a diverse group of visiting authors and artists, including a producer and director. Several cities within Sonoma County borders are aiming to raise the minimum wage to $15 before the statewide 2023 deadline. The AMCS department is offering a Filipino history class taught by Sonoma State student Charles Mikhail Zabala. 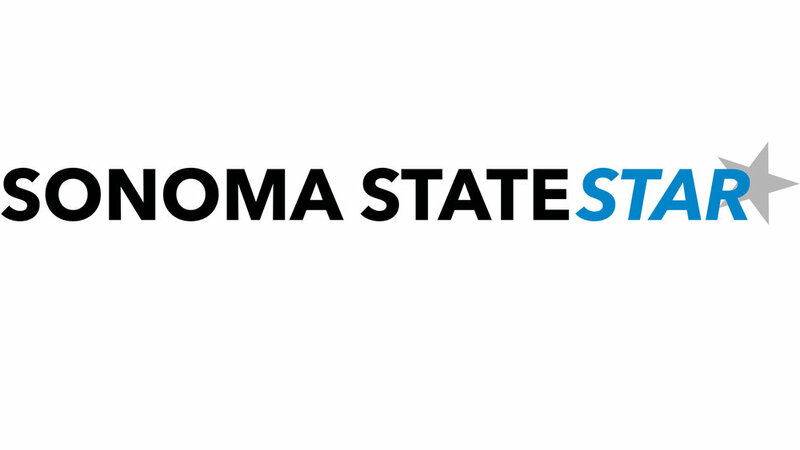 Sonoma State has upgraded their strategic plan, aiming to have all divisions to have measurable tactics by May. Rhiannon Jones, a student at Sonoma State, received the award of Miss Sonoma County, making her the first openly-gay winner of the pageant. During the floods last week, The Barlow, located in Sebastopol, sustained heavy water damage for several days. While Sonoma State may lose some trees in the process, Maintenance plans to plant more trees than they remove. Sonoma State has guaranteed all incoming freshman the opportunity to live on campus. Both the undergrad and graduate programs received top-10 honors. Sonoma County received heavy rainfall last week, causing extensive flooding along the Russian River. Sonoma State switched from Seawolf Jobs to Handshake on March 1.